Artist Theia Constas receives a tour of Italy from her grandmother as a college graduation present. Before she departs, her ya-ya’s deathbed revelation of a cache of WWII photographs and love letters extends Theia’s itinerary to Crete in search of her unknown grandfather, a promising artist who studied under Chagall but didn’t survive the war. Wade Bingham, an actuary who always follows the rules and calculates the odds, finds himself alone on his honeymoon trip, wondering why his fiancée jilted him at the last minute. In the wrong place at the wrong time when their hotel in Florence, Italy, is besieged by terrorists, the two strangers find themselves thrust together in Wade’s honeymoon suite. Immediately attracted to each other, Wade conducts a siege of his own to win Theia’s heart. Marilyn Baron writes in a variety of genres, from women’s fiction to historical romantic thrillers and romantic suspense to paranormal/fantasy. She’s received writing awards in Single Title, Suspense Romance, Novel with Strong Romantic Elements, and Paranormal/Fantasy Romance. 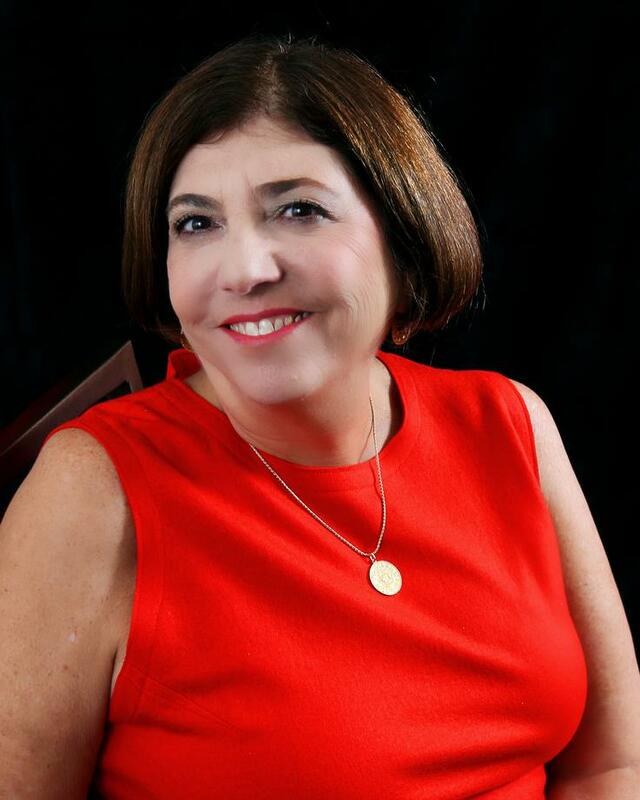 She was the Finalist in the 2017 Georgia Author of the Year Awards (GAYA) in the Romance Category for her novel, Stumble Stones, and a finalist for the 2018 GAYA Awards in the Romance category for her novel, The Alibi. 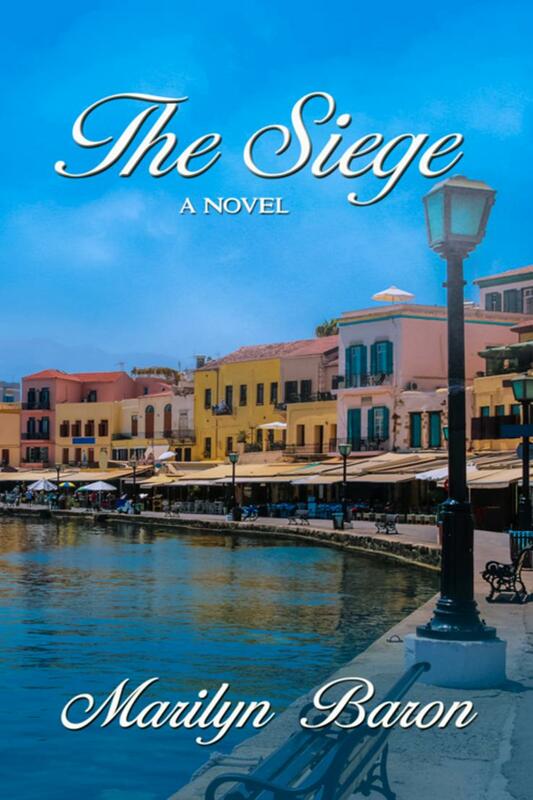 Her new novel, The Siege, is her 23rd work of fiction. A public relations consultant in Atlanta, she serves on the Roswell Reads Steering Committee and the Atlanta Authors Committee.